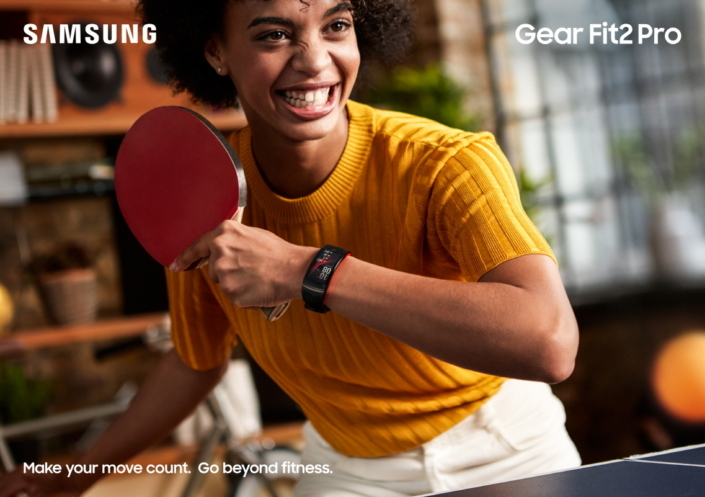 The new Samsung Gear Sport pushes further into fitness by adding few new features like 5 ATM water resistance for swimming, capacity to store 500 Spotify songs along with the already present heart rate tracker, GPS, and a rotating control bezel. 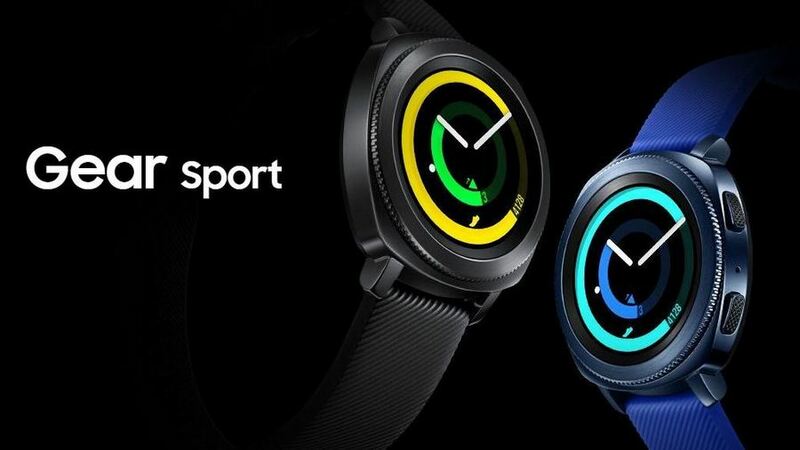 Though the pricing details are still unavailable, the Samsung Gear Sport is expected to cost between $200 and $300. 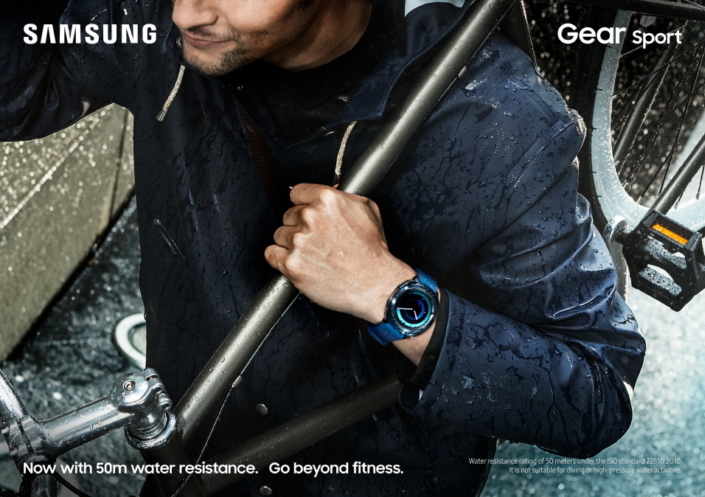 The Gear Fit 2 pro, unlike its earlier variant, comes with a 5 ATM swim-ready water resistance. The fitness band appears to be competing with Garmin and Fitbit with features like onboard GPS, offline music storage for Spotify and improved heart rate and fitness tracking. Samsung unveiled an updated version of the Icon X headphones at the IFA 2017. 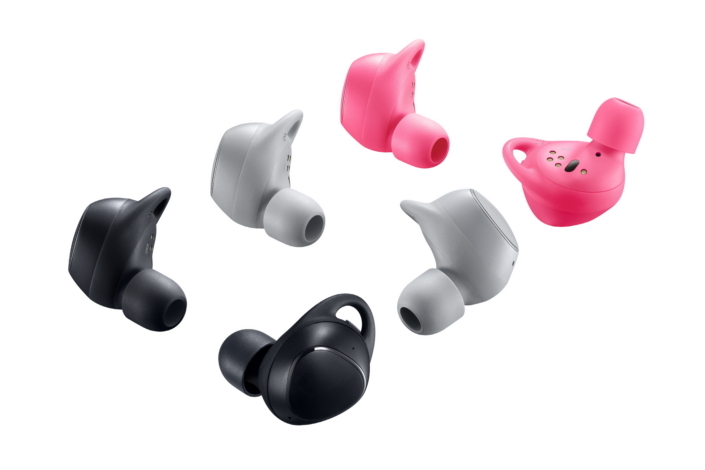 The Icon X 2018, much like the original wireless headphones include heart rate monitoring along with the increased battery life. Instead of a 90 min battery life( in the Icon X), The new Icon X 2018 now has 5 hours of battery life when streaming audio from a phone. In addition, Samsung has made a chargeable battery case with the included USB-C cable. 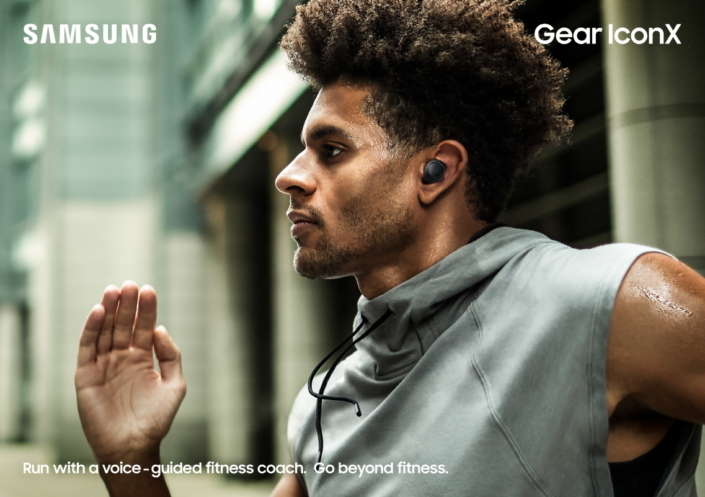 Other features include tapping the headphone which activates the Running Coach feature – provides aural feedback on your progress. Samsung usually hosts two separate events at IFA every year, one for its electronics and one for mobile. This year, the company decided to host one event combining the announcement for both smartphones and electronics. Samsung also hosted another major event in New York, where it revealed the Galaxy Note 8.